I think we’ve all been in this situation before – it’s late at night, and you’re sat up cramming for an exam, or trying to finish a 2000-word essay you should have started three weeks earlier (definitely not speaking from experience here), and you need a boost because you’ve been awake for a stupid amount of time. You’ve had so much black coffee you’re disoriented. The only thing you think will keep you awake is a dreaded can of an energy drink (Monster is my crutch of choice) before sinking two of them in half an hour. 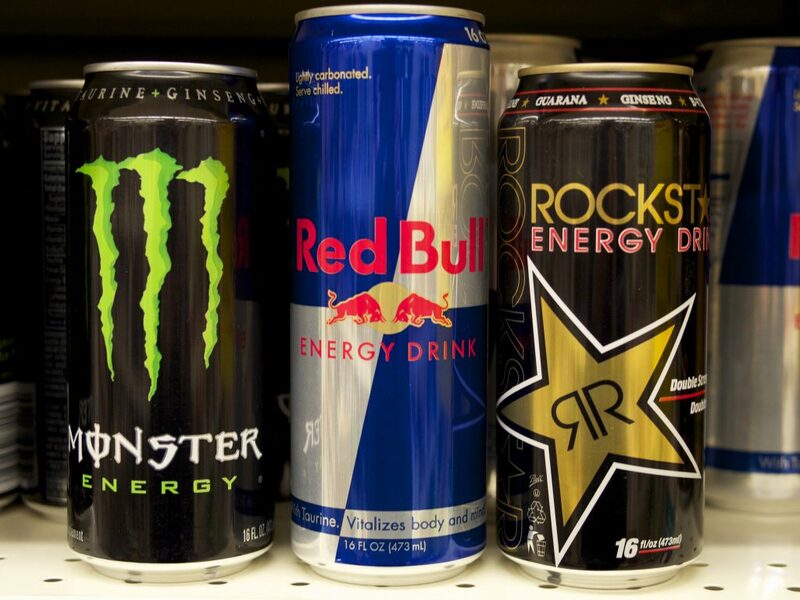 However, do we really know how much of an impact these energy drinks are having on our long-term health? Many drinks are not only filled with caffeine, but also with lesser-known ingredients such as guarana, whose impact on our bodies over long periods of time has not yet been studied. Recent studies conducted by the World Health Organisation have revealed several long-term threats to our health that frequent, daily consumption of energy drinks can lead to – some are unsurprising, such as a higher risk of developing type 2 diabetes and obesity, others include developing “sensation-seeking behaviour”, and the use of (and addiction to) more harmful substances. Of course, for young people these days, the consumption of energy drinks isn’t just restricted to when they might need a quick boost of energy – in fact, I’d argue just as many people consume energy drinks as part of an alcoholic mixer. Be it a Red Bull vodka, a Jäger-bomb or god knows what else, many people probably don’t even realise the damage they could be doing to themselves (outside of the regular risks that come with alcohol consumption obviously). As always, the increased heart rate as a result of the caffeine is a danger, but also a state of what the WHO researchers call “wide-awake drunkenness”, where the effects of the energy drink reduce drowsiness while also not reducing the effects of alcohol, means that there can be a loss of inhibition and self-control, that can lead to more uncontrollable or dangerous actions. The scariest part of these studies is the fact that researchers are still unaware of the long-term effects that energy drink consumption could have on your body. I don’t know about you, but I think I’ll be taking a coffee from here on out.